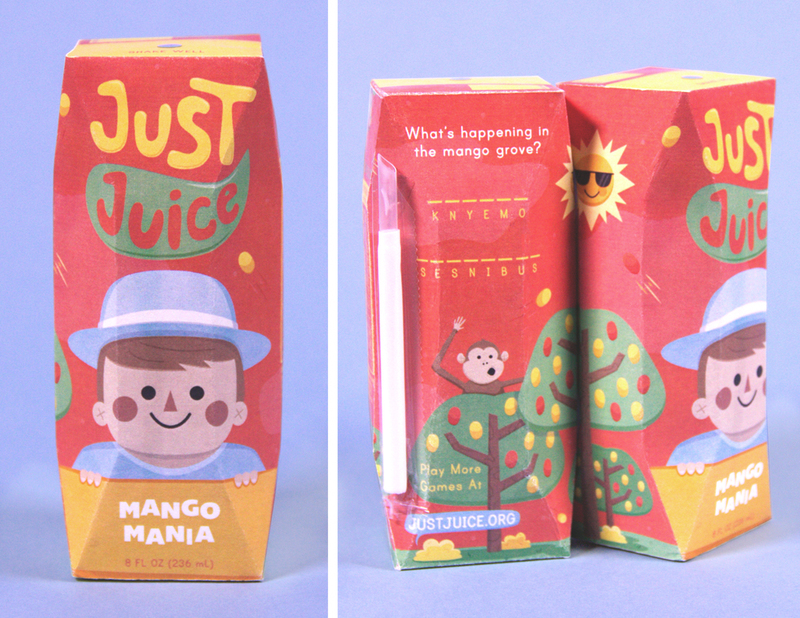 For parents looking for a healthy drink to feed their children and kids who just want a bit of fun. The design and illustration style help children identify with the characters and a setting to inspire imagination and adventure. The activities on the back work to promote education, exploration and involvement.